The book will teach you how to create listings that boost your visibility, bookings, and profits! 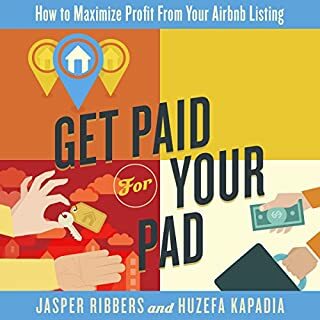 Get this audiobook now and start making a success of your Airbnb business today! nothing special here. mostly basic information. i didnt learn too many new hacks but was easy to listen to. 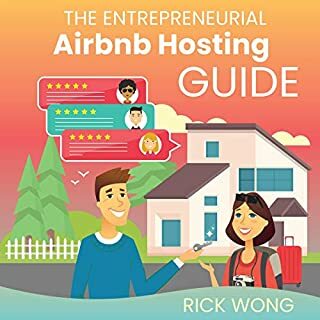 If you want to get the most out your vacation rental and attract more guests, this book will help you get there. It outlines easy tricks and hacks to improve your listing and the examples and worksheets come in quite handy. Everything is laid out for you in easy to read step by step instructions. I just started on Airbnb a couple months ago. I just started on Airbnb a couple months ago and am doing ok, making a few hundred bucks a month. However, I know that my listing could definitely be better. 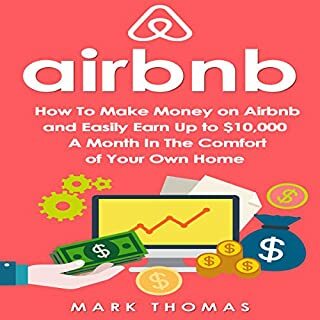 This invaluable book is filled with easy hacks to increase your profits on Airbnb. My favorite chapter is definitely the one on “easy ways to supercharge your listing”. Picked up some great ideas to use for my listing. Will be referring to this guide again as I continue to make changes to my listing. This audiobook is a bargain. This audiobook is a bargain for the value it provides. Easy to follow and lots of gold nuggets to optimize your listing. I have already sent copies to my friends and colleagues. A great listen for anyone who wants to get started on Airbnb the right way! Straightforward, educational, and handy tips. You need to succeed to on airbnb. 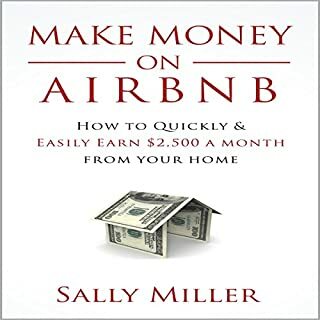 An easy read for hosts who are serious about succeeding on airbnb. Everything you need - from creating an eye-catching title, writing an irresistible description, taking great photos, and creating a great profile is covered here. No stone is left unturned. 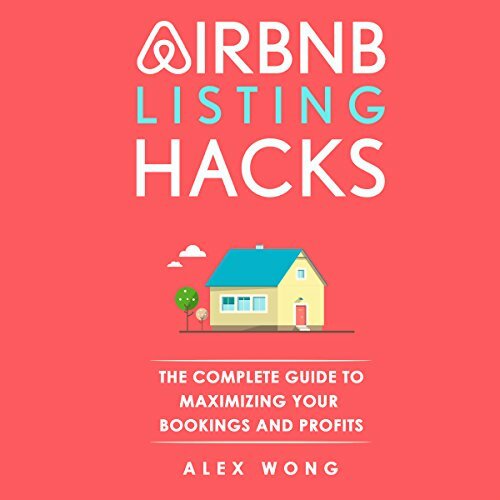 Mr. Wong gives you the tools you need to succeed to on airbnb. This is exactly what I need. Well explained, concise, and actionable. Gave me everything I needed to get started on Airbnb. I am glad that I bought this audiobook. It taught me a lot about Airbnb. This book is well explained. Really amazing! This was a perfect guide to create an attractive listing. Engaging, motivating, and filled with practical advice and strategies. Easy to follow, filled with practical tips to improve your listings. Highly recommended. Amazing audiobook! Great step by step overview. Great step by step overview on how to create a professional listing. Enjoyed the examples and what to watch out for. Especially liked the chapters on how to write a good title and how to position your space. Detailed guide for airbnb hosts. Detailed guide for airbnb hosts. Well written with excellent tips, perfect for beginners. Loved this audiobook! A must read for every host. A must read for every host. Informative, easy to understand, and actionable. I am glad that I bought this book! 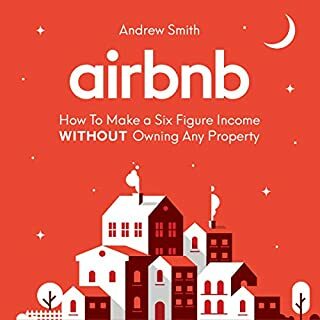 Tips to learn about Airbnb! Tips to learn about your guests, create an eye-catching title, and write a compelling description are all covered here. Lots of examples are provided as well as worksheets. 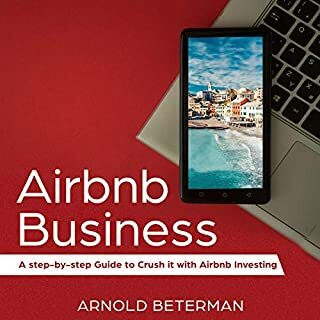 If you are serious about improving your results and success on Airbnb, do yourself a favor and pick this up. You won’t regret it. Although my listing was ok I knew that it could be better. I wasn’t motivated to improve it until I read Alex’s book. Filled with easy to follow advice, Alex tells you exactly what to do to turn your listing into a money-making machine. Great guide for new hosts. Gained some useful ideas and tips. This is really helpful. One of the few books every host should pick up. Concise and practical with effective tips. Wish I listened to this sooner. It would have saved me so much time! Informative yet easy to implement. I just started on Airbnb a couple weeks ago. I picked up this book because of the good reviews and it hasn't disappointed. Both educational and interactive, Airbnb listing hacks gives hosts a straightforward guide to optimize their listings.